Welcome to the Polynesian Islands! 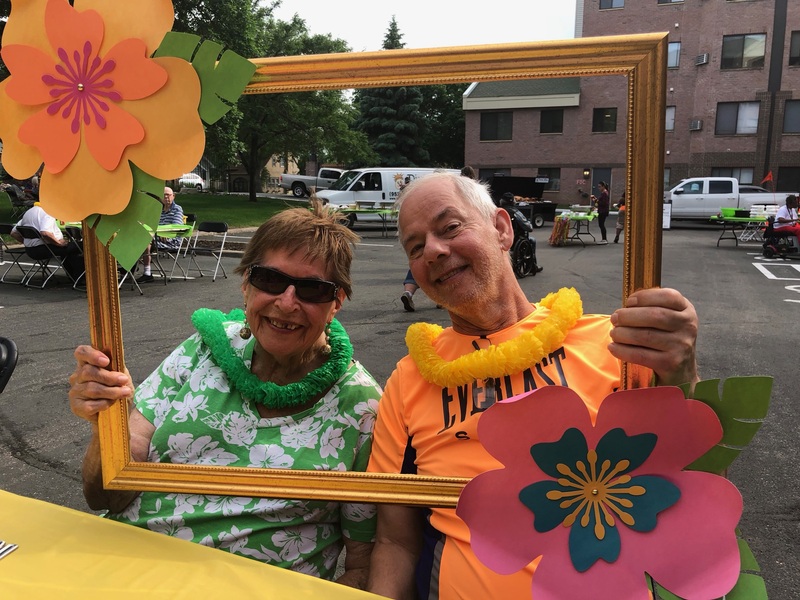 What a beautiful evening for a Polynesian Luau! Each month this year, Copperfield Hill is celebrating a specific country or region. The month of June brought us to the Polynesian Islands. 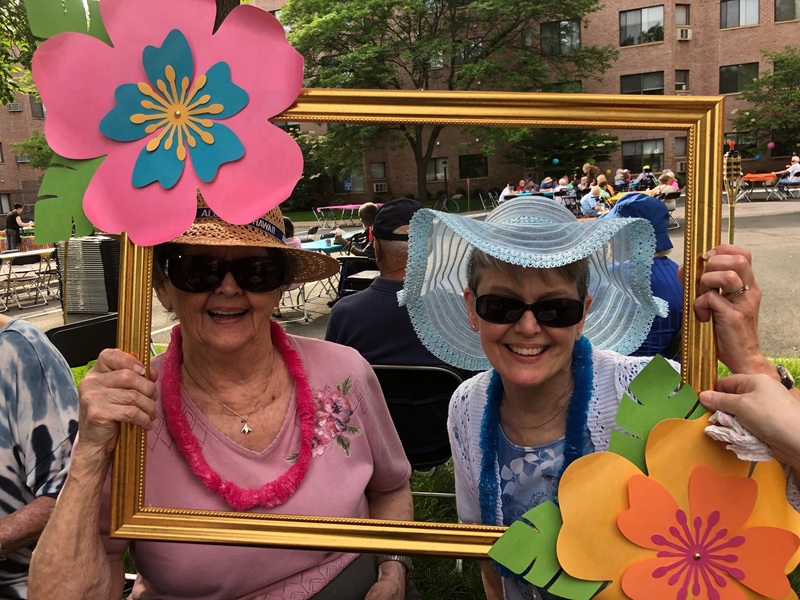 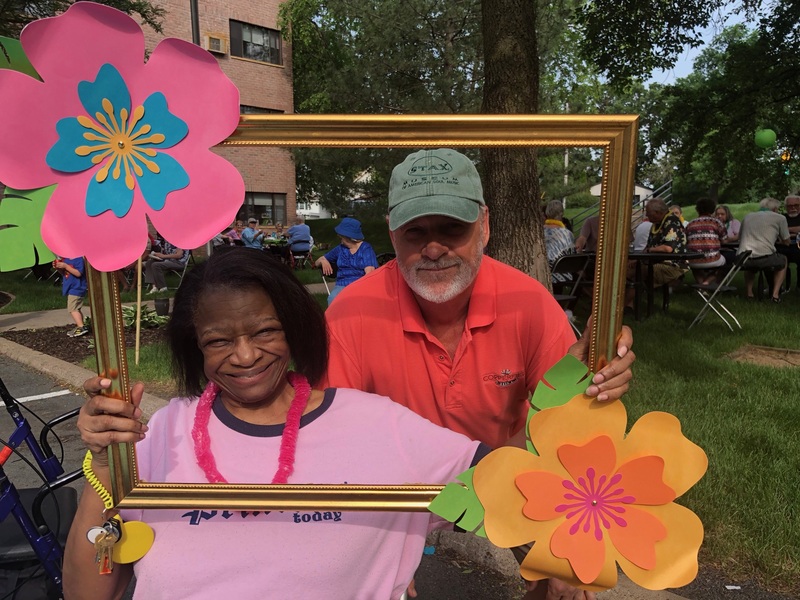 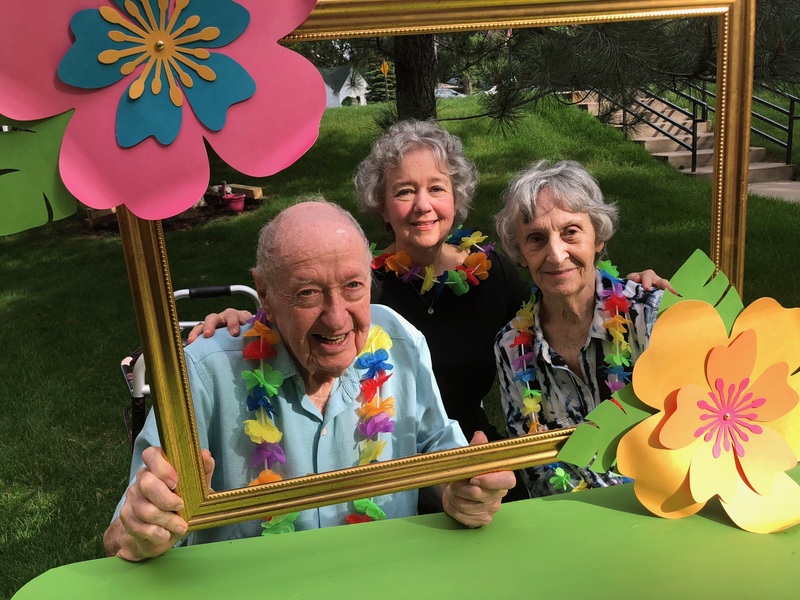 To celebrate, Copperfield hosted an island themed Luau for residents, their families and guests. Our pig roast was complete with all the fixings. 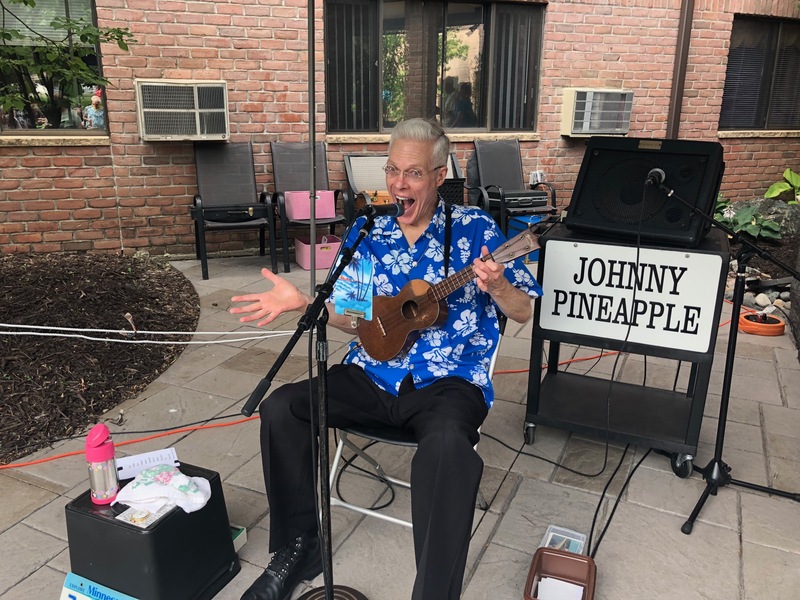 We also had great entertainment from an old favorite, Johnny Pineapple.